HCG diet is a quick and easy way to lose your weight without side-effects. 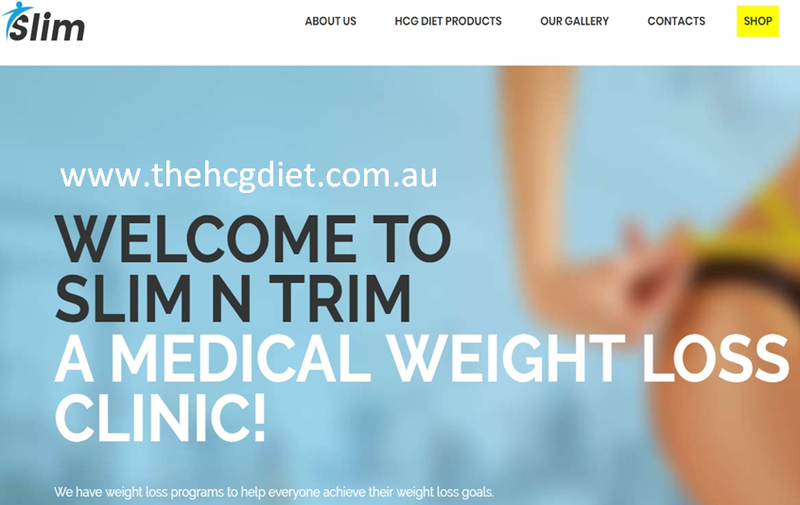 The HCG Diet focuses on a calorie controlled food plan paired with a supplement regime in the form of weight loss drops or weight loss patches. Scientifically approved weight loss program guarantees weight loss results.